1. Go to the log in page. Click the "Forgot password?" link. 2. Enter your email in the field. Please use the same email you used when you registered your account. Click on "Send". 3. 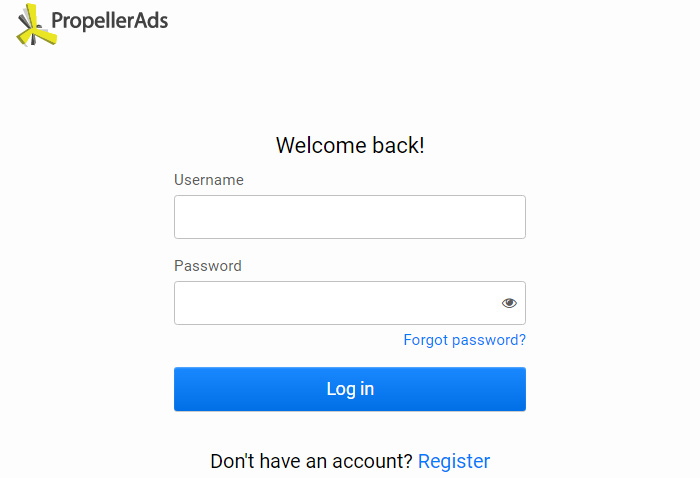 Find the letter from PropellerAds in your mailbox. 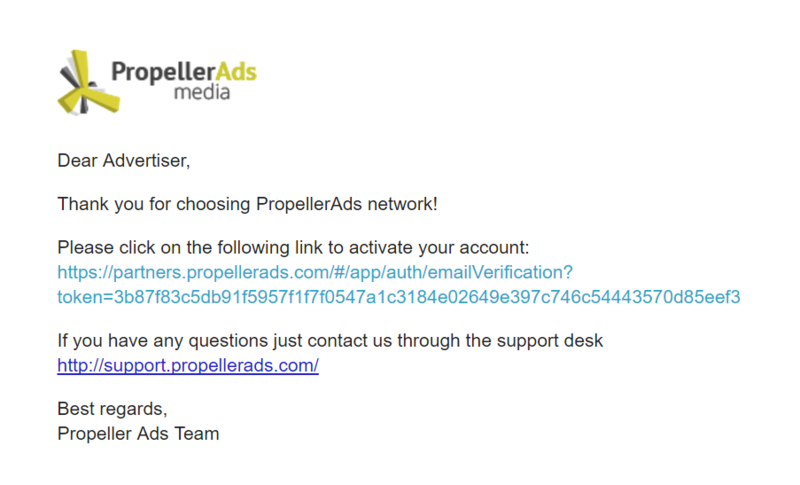 If you can't find the email from PropellerAds, check your "Spam" folder and "Promotions" folder (if you use Gmail). Still nothing? 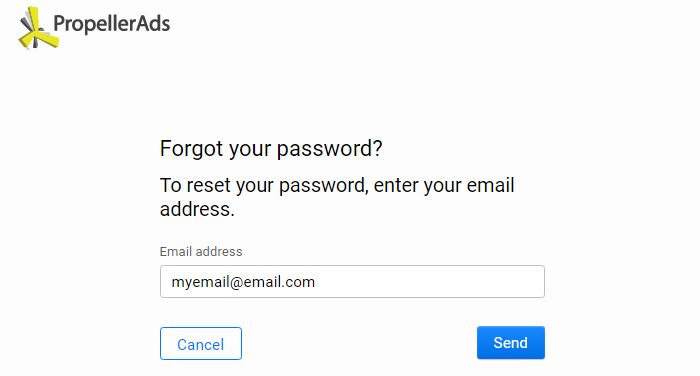 Return to the password recovery page and make sure you have typed your email correctly. Click "Try again" and check your Inbox again. If that doesn't help, contact our Support Team via email or submit a ticket from your dashboard. You can find this information at the bottom of the page. 4. Open the email and click on the confirmation link. 5. You will be redirected to the password creation page. 6. Use our tips to create a secure password, confirm it, and click on "Save and login". If everything is filled in correctly you’ll see the Account Dashboard. Now you are ready to start working!